A meeting that had been planned for next week between Governor Jay Nixon and the members of the House and Senate interim committees on Medicaid reform has been canceled after disagreement arose on where and how it would be conducted. 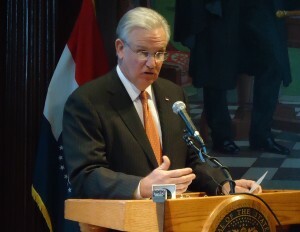 Governor Nixon issued an invitation to those legislators on November 5 to meet with him on the morning of November 26. 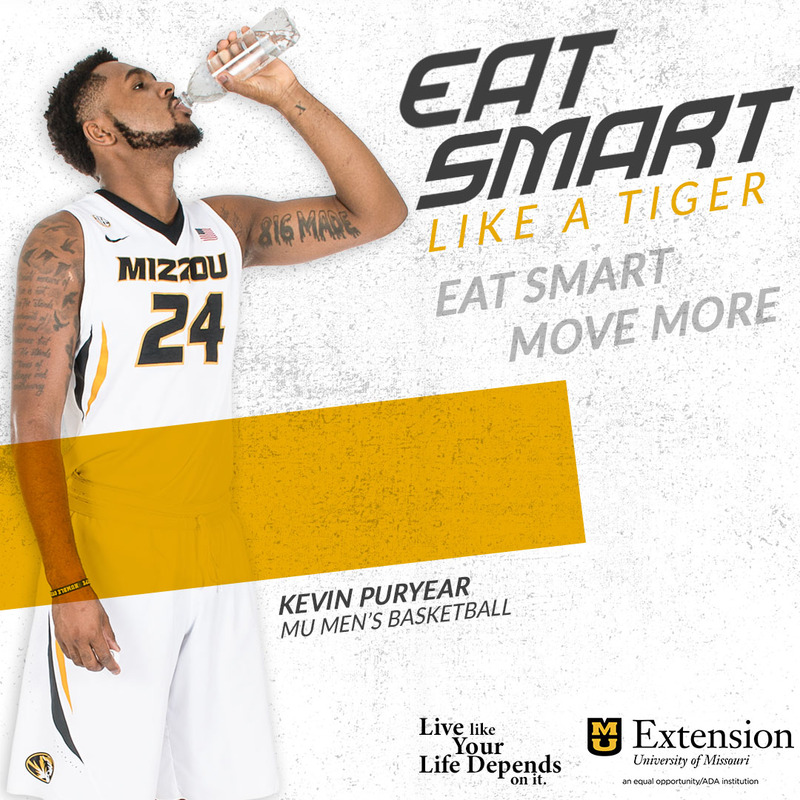 Several legislators told Missourinet they planned to be there. 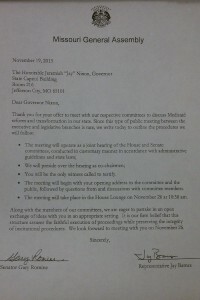 Tuesday morning before a hearing of the House Interim Committee on Medicaid Transformation, Chairman Jay Barnes (R-Jefferson City) released a letter he and the Chairman of the Senate Interim Committee on Medicaid Reform and Transformation, Gary Romine (R-Farmington) had issued to the Governor. In it they accepted his information and laid out how they wanted the meeting to be conducted. They told the Governor it would be a joint session between the two committees that Barnes and Romine would co-chair. Nixon would be the only witness called and would be given time for an opening statement before questions could be asked by the committees’ members. The chairmen agreed to the time and day but wanted the hearing to be held in the House Lounge in the State Capitol. Nixon’s invitation was for lawmakers to join him at the Governor’s Office Building, two blocks away. 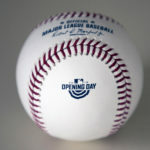 Nixon responded with his own letter saying that Romine and Barnes had previously agreed to the meeting as well as its “form and content,” and accusing them of reneging on that agreement. A spokesperson for Nixon, Channing Ansley, says the Governor will not be in either location Tuesday morning. Barnes was informed of the Governor’s letter during his committee’s hearing. He did not read it to its members but informed them the Governor would not be coming to the joint hearing he and Romine had laid out. Barnes, asked whether a meeting between Nixon and the two committees was important enough to merit a legislative meeting outside the Capitol, said no. The Chairman of House and Senate interim committees dealing with Medicaid reform say they will take Governor Jay Nixon up on his invitation to meet with them next week, but they want to do it on their own terms. The letter from Representative Jay Barnes and Senator Gary Romine to Governor Jay Nixon. Representative Jay Barnes (R-Jefferson City), before a hearing by the House Interim Committee on Medicaid Transformation which he chairs, passed out a letter signed by he and Senator Gary Romine (R-Farmington), the chairman of the Senate Interim Committee on Medicaid Reform and Transformation. The letter thanks Nixon for his offer and say such a public meeting between the executive and legislative branches is “rare,” then outlines the procedures the two chairmen want to follow. They tell Nixon the meeting will operate as a joint hearing of the two committees to be conducted under guidelines and laws governing such hearings, Barnes and Romine will preside as co-chairmen, Nixon would be the only witness called to testify and would begin the hearing with his opening address to the committee and public to be followed by questions and discussion from committee members, and the hearing would take place in the House Lounge at 10:30 on Tuesday, November 26. Nixon’s invitation to members of the committees on November 5 asked them to join him on the same day at the same time, but at the Governor’s Office Buildings two blocks from the Capitol and across the street from the Governor’s Mansion. A request of Nixon’s office for a response to the letter from the chairman has not been responded to by the time this story was posted. Governor Jay Nixon says he thinks it is important he sit down with the House and Senate interim committees on Medicaid before the filing of legislation begins in two weeks. Nixon extended the invitation to the members of those committees to hold a joint session with him November 26. Nixon says he isn’t calling lawmakers in to dictate to them what he will and won’t support on the issues of Medicaid expansion or reform. Senator Gary Romine (R-Farmington) is the chairman of the Senate Interim Committee on Medicaid Reform and Transformation. He says his committee began its work with the Governor and he looks forward to the session on the 26. Republicans on the Senate Committee voted to reject putting mention of Medicaid expansion in its report. Nixon says that means the report will leave out much of the testimony the committee received. The House Interim Committee on Medicaid Transformation will hold what is expected to be its final hearing tomorrow. 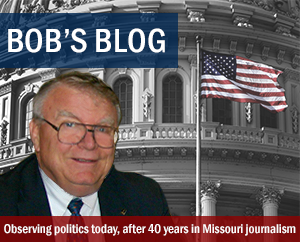 At its last hearing its chairman, Representative Jay Barnes (R-Jefferson City), outlined a plan for saving money on expansion, in part, by reducing coverage for children in low- to middle-income families. Barnes says those families can get subsidized health insurance plans through the federal healthcare exchange. Many Democrats and even Republicans expressed misgivings about the idea but Senator Paul LeVota (D-Kansas City) won’t reject it outright. The work of the Senate Interim Committee on Medicaid Reform and Expansion has ended with its minority members breaking away to write their own report on its findings. This comes after the Republican majority led a vote to reject recommendations regarding eligibility expansion over Democrat objections. 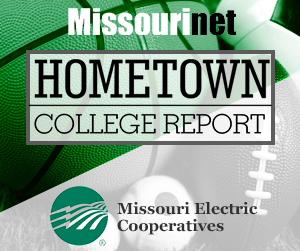 The Committee discussed a draft report with 16 bullet point recommendations. Senator Jamilah Nasheed (D-St. Louis) asked Committee Chairman Gary Romine (R-Farmington) why expansion was not among them. Democrats objected, noting that a great deal of testimony taken by the Committee dealt with expansion. Romine notes that testimony is included in the report, but Nasheed and her fellow Democrats were not satisfied. They pushed for the Committee to discuss expansion issues first, and when it did not, they walked out. “I’ll come back when we’re ready to deal with Medicaid expansion,” she told Romine, and walked out joined by Senators Paul LeVota (D-Kansas City) and Joseph Keaveny (D-St. Louis). The three returned with their own recommendations and asked the committee to vote to include them. Those included stating that “the majority of testimony” to the committee said that the state should expand Medicaid and accept federal money for doing so, that the General Assembly should consider waiver options for expansion, acknowledging Office of Budget and Planning estimates that the state would realize General Revenue savings under expansion and the findings of a Kaiser Commission report that says states not expanding Medicaid expect a larger increase in their state budget portions going to Medicaid compared to those moving forward with expansion. Senator Rob Schaaf (R-St. Joseph) then recommended the committee include tort reform in the report. Schaaf’s proposal earned derision from LeVota. The Democrats on the Committee said they would write their own minority report that will include recommendations regarding eligibility expansion. Asked whether he thought the impasse in the committee was a sign of things to come if Medicaid expansion reaches the Senate floor in the 2014 session, LeVota expressed optimism. Recommendations the committee did put in its report to transform Medicaid include putting low-income parents, children and pregnant women on Medicaid into private managed care plans. It estimates managed care could save the state between $14 million and $15 million dollars annually. It also recommends raising the asset limit for the elderly and disabled from $999 for a single person and $2000 for a couple to $2000 for a single person and $3000 for a couple, adding dental care for adults and encouraging health savings accounts to be used for deductibles and copays. The Senate Committee will join its House counterpart on November 26 in a joint session with Governor Jay Nixon.